The Watcher leads us into the dark existence of Device, given a singular role at an early age due to his super abilities to pierce others and see through facades with uncanny accuracy. His job title, The Watcher, created by his handlers, the ancient rulers of the Lazeren Quadrant calling themselves The Vision, was an attempt to get order into an old system they cherished at the expense of anyone not like them or willing to submit. Device, was bred for the duty and relied upon as the leading method of attack across a mental and physical plane to counteract the problems of technology advancing whilst insanity and dissension loomed larger, where people, it seemed, were harder to control and keep track of. The Watcher, trusted implicitly by his employers, questioned the system he answered to, almost daily. On a remote outpost he would hear of a woman unlike any that had walked before, who would come to incite an awakening carrying him into another dimension overlooking it all where one could see even without the use of eyes. Like an echo of the sheer force of nature itself, it would fly into the teeth of all things mechanistic, all things deemed forever lost and unbending. Across severed worlds a healing of sorts would attempt to thrust it's might upwards but not without the grueling task of finding out how deep the caverns of evil had sunk to. An intimate walk through the eyes of one granted free reign to control all things in their path, alongside the eyes of one who would undo it all through different methods. It's a journey from the very core of desperation and determination towards the breaking of chains that might very well open a road to a new tomorrow. Could that future dawn open it's rays of warmth wide to them? Could they reach true glory? Their path was uncertain but as long as they could taste it they would not give up. 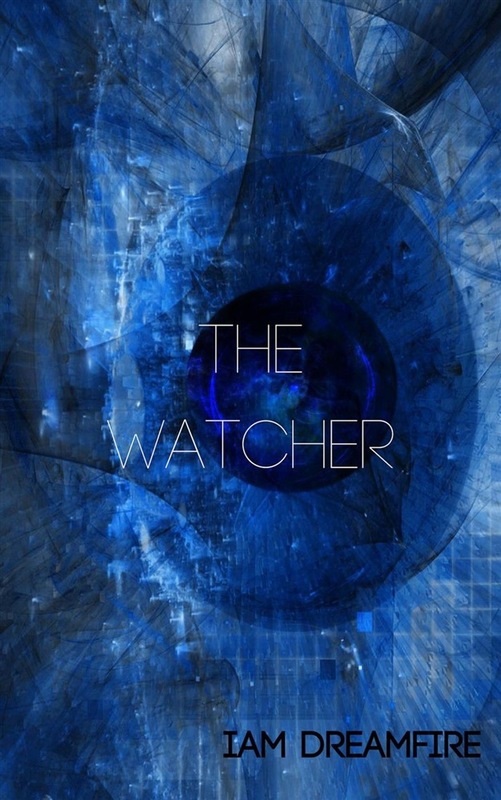 Acquista The Watcher in Epub: dopo aver letto l’ebook The Watcher di Iam Dreamfire ti invitiamo a lasciarci una Recensione qui sotto: sarà utile agli utenti che non abbiano ancora letto questo libro e che vogliano avere delle opinioni altrui. L’opinione su di un libro è molto soggettiva e per questo leggere eventuali recensioni negative non ci dovrà frenare dall’acquisto, anzi dovrà spingerci ad acquistare il libro in fretta per poter dire la nostra ed eventualmente smentire quanto commentato da altri, contribuendo ad arricchire più possibile i commenti e dare sempre più spunti di confronto al pubblico online.